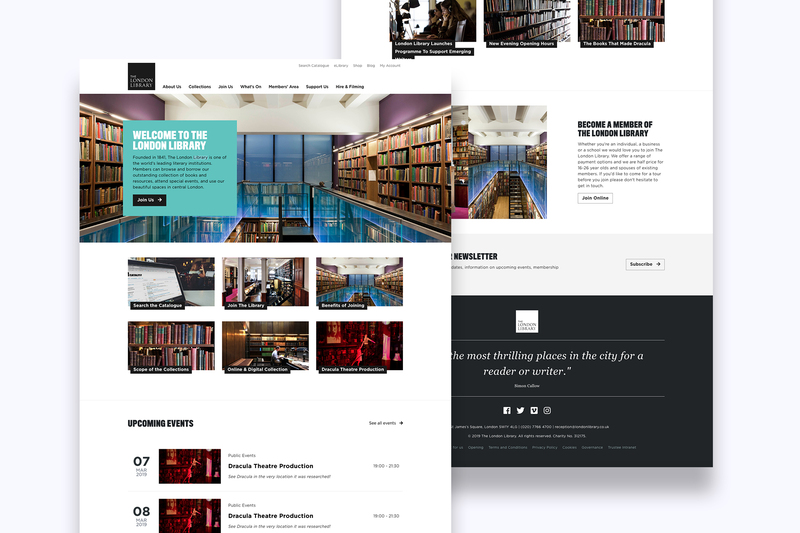 Artonezero is delighted to have delivered a new contemporary membership website for the London Library, one of London’s best-loved institutions. The website is now live and enables new members to sign up online instantly and gain access to a full range of information and services, as well as up to the minute details about the wide range of events hosted by the Library. 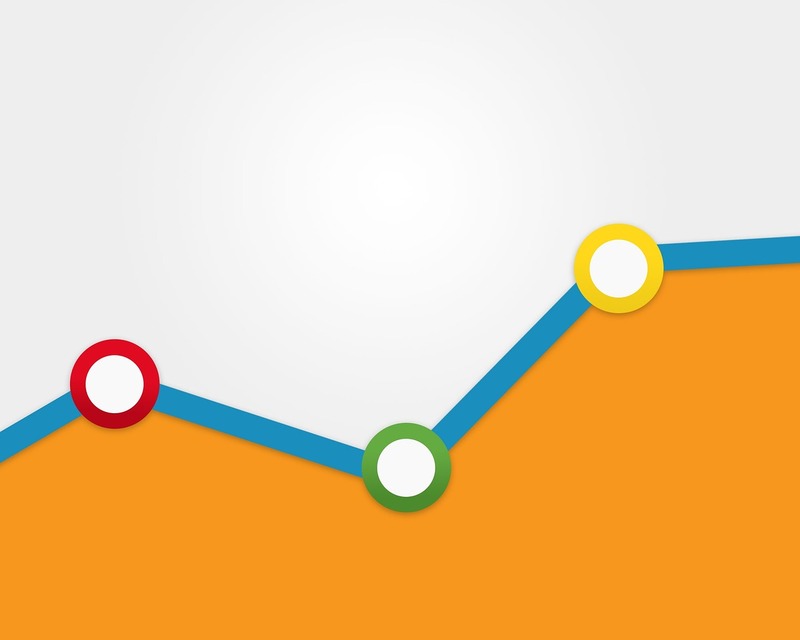 If you are just starting out with your PPC strategy, then you have probably found out that the number of settings, strategies, and the huge amounts of conflicting advice out there more than a little daunting. For the PPC beginner, it can be very easy to make simple mistakes that can affect the long-term performance of your PPC strategy. 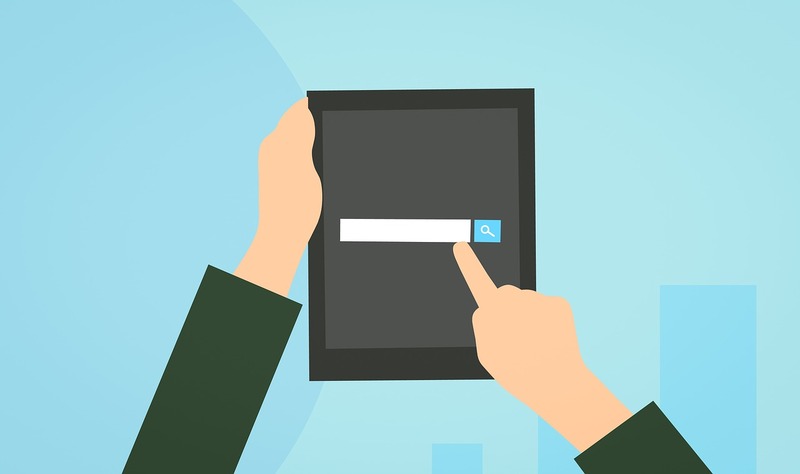 In this article, we will cover 10 common PPC mistakes and how you can avoid them. 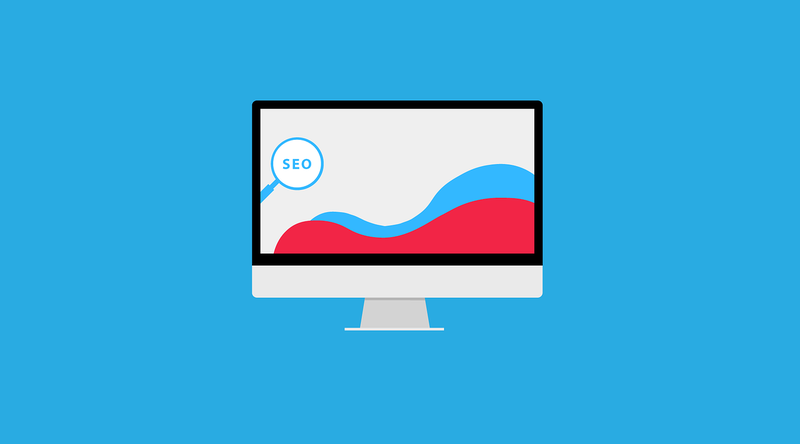 The start of the new year is always the best time to get your SEO in gear for the year ahead, and to help you stay ahead of the game in 2019 we have put together these 7 SEO trends you can expect to see in 2019. 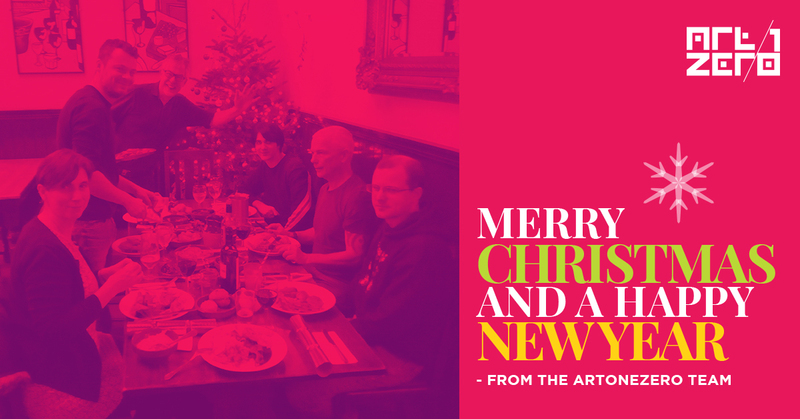 Merry Christmas from all of us at Artonezero! Thanks for a great year from all our clients, we hope you have a well-deserved break and look forward to kicking off 2019! ﻿2018 has been a big one for digital marketing. This year we have seen a rise in augmented reality, video content, and influencer marketing – just to name a few of the big ones. But with 2018 almost over now, you are no doubt wondering: “what does 2019 have in store for us”. 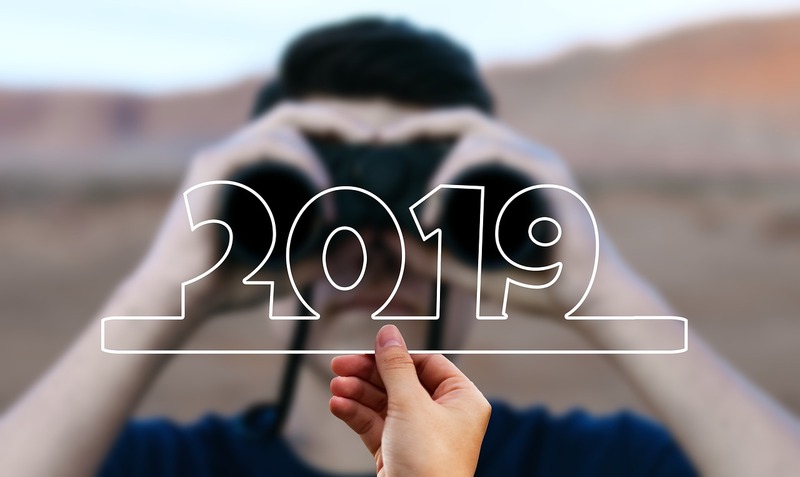 So, strap yourself in and read on to see what 2019 has in store for digital marketing. 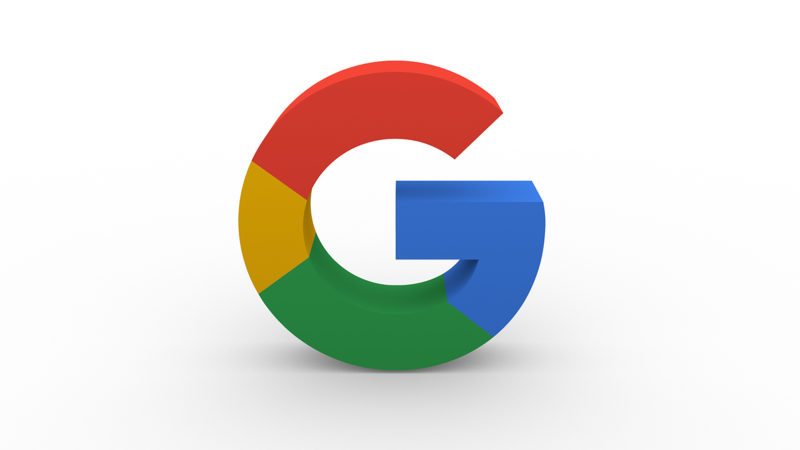 Google has announced that it will be shutting down the Google + social network much sooner than planned after a second bug was discovered that revealed millions of customers’ private data to software developers. 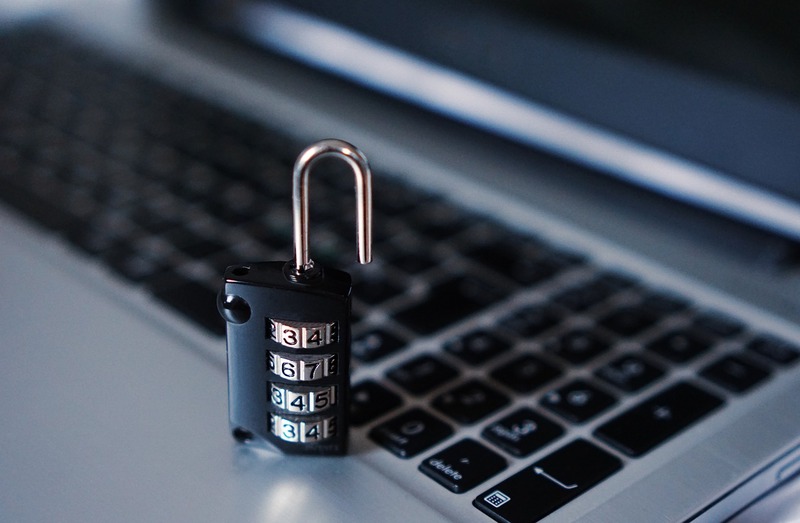 In a blog post published on the 10th December 2018, Google confirmed that approximately 52.5 million people were affected by a bug in a November software update. The latest bug allowed profile information not marked as public to be accessed by software developers. 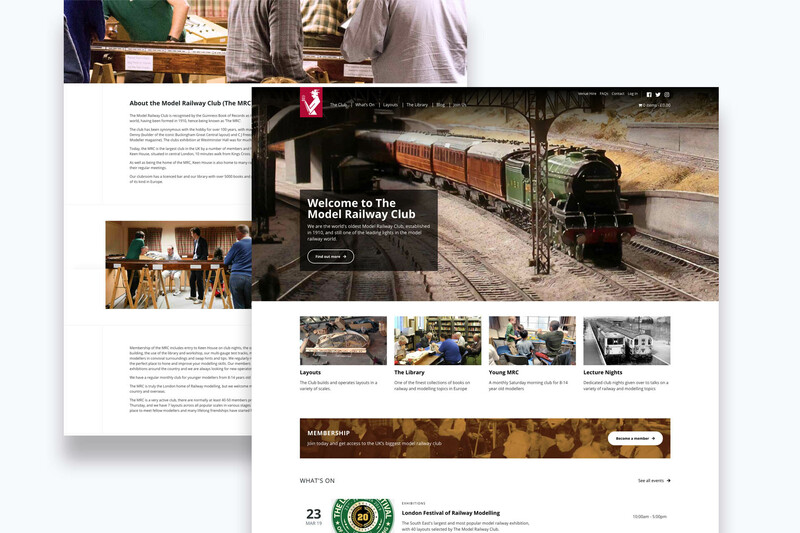 In some cases, future members will visit your membership website for the first time, be impressed by what they see and read, and then join your membership organisation there and then. 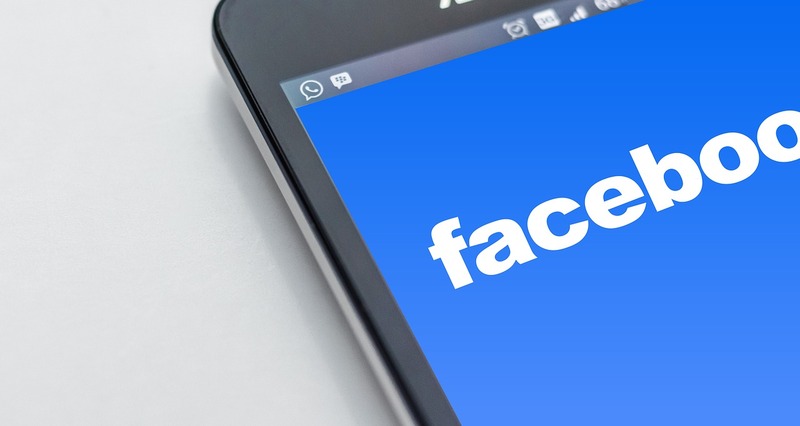 However, in many, many cases, you will need to take a few more lead generation steps to convert cold traffic into members. 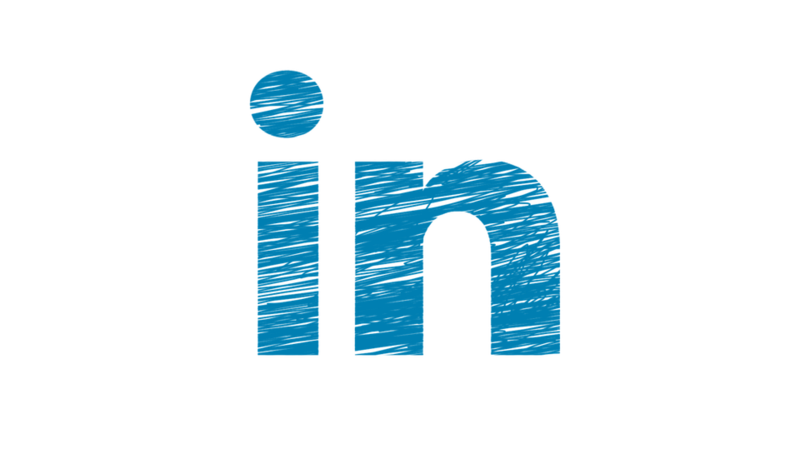 Email is one of the most powerful tools you can use for generating leads for your membership website. 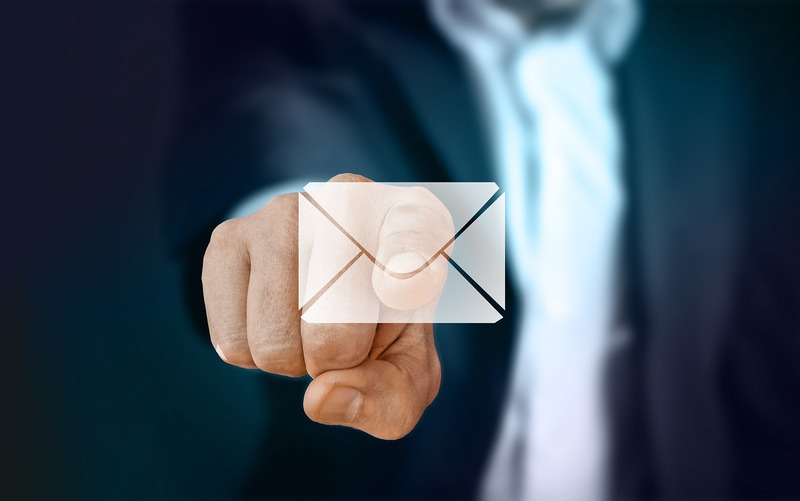 If email isn’t part of your lead generation strategy, then you will need to get started by including the following core elements into your email strategy.